Who's ready for another Holiday giveaway? This time around, it's all about shimmering cheekbones. 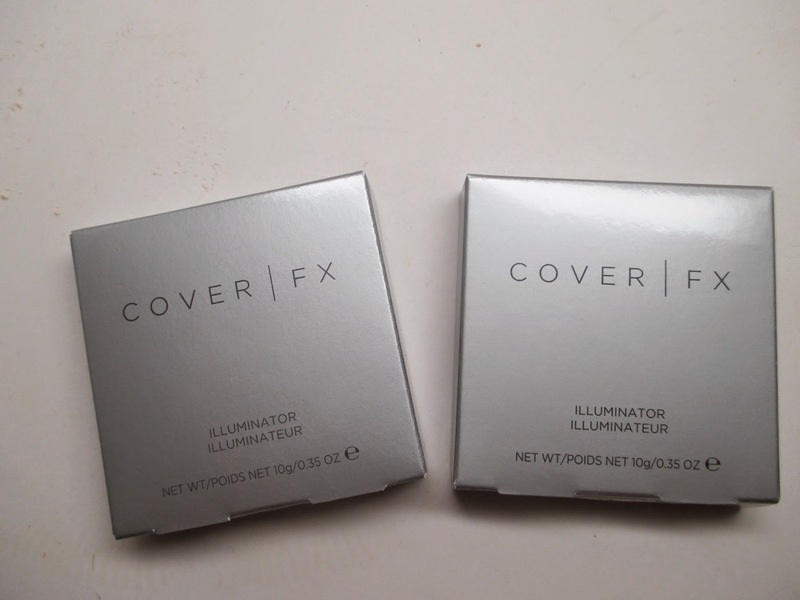 Today i'm hooking up a lucky reader with my favorite highlighters - the CoverFX Illuminators. I've been rocking an amazing cheekbone glow all year round and i'm excited to give away two sets of this makeup magic on Instagram. Check it out! If you've seen any of my Faces of the Day with a shimmering cheekbone, chances are I was wearing the CoverFX Illumionator in Sunlight. I find that it works great on multiple skintones from fair to deep. 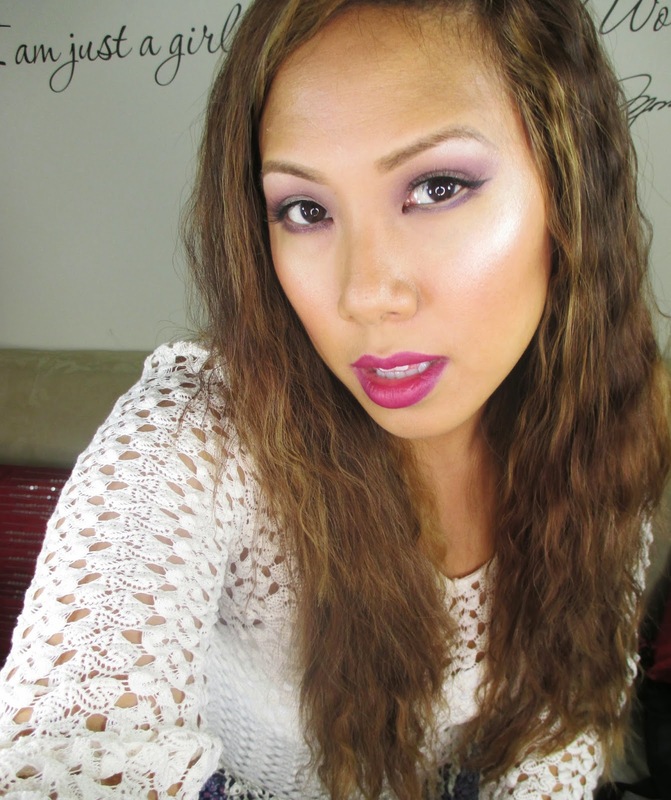 I recently tested out the other shade in the illuminator collection - Moonlight. I'd describe this as more of a pearl finish while Sunlight has more of a champagne tone. 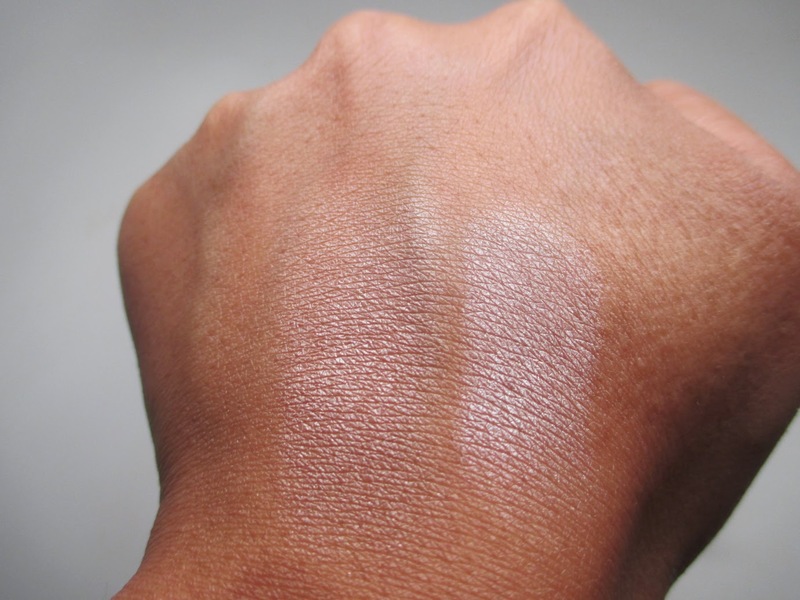 This would look great for fair to medium skintones with a neutral or pink undertone. 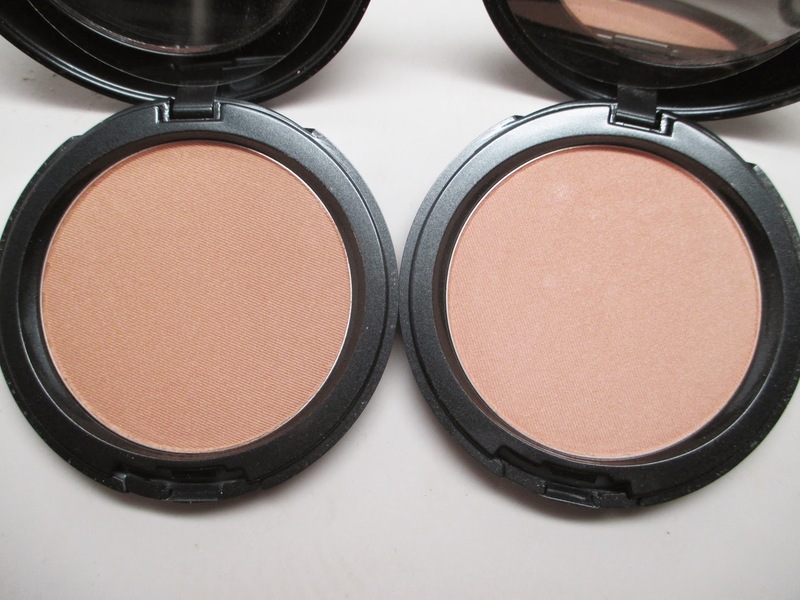 However, I'm still rocking this shade and it looks great on my CoverFX G70 or Tan skintone. 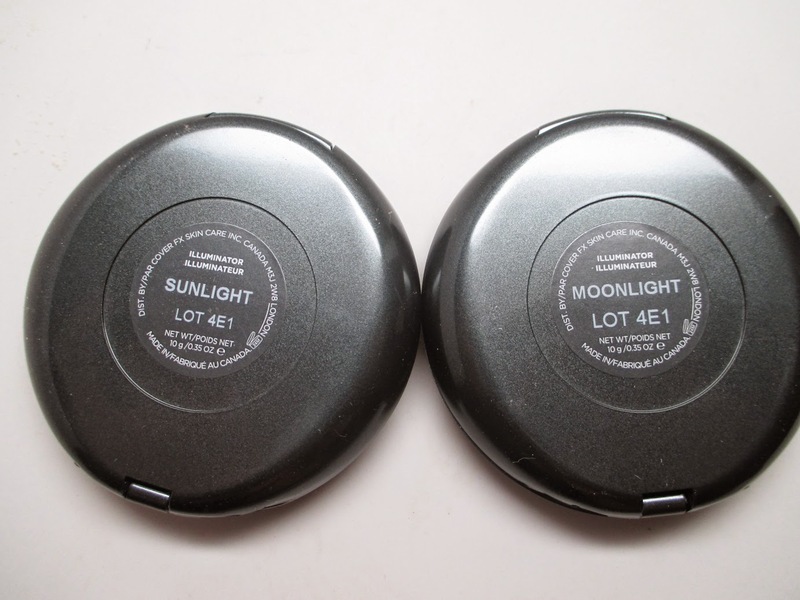 But from the swatches, you can see that Moonlight on the right definitely has more of a pearl finish. Here I am rocking Moonlight, check the gorgeous pearl finish it gives my cheekbones. In this picture, I'm rocking my favorite Sunlight Illuminator. I'm giving a 2 sets of these fabulous Illuminators away on Instagram! Good luck everyone! More holiday giveaways coming soon! 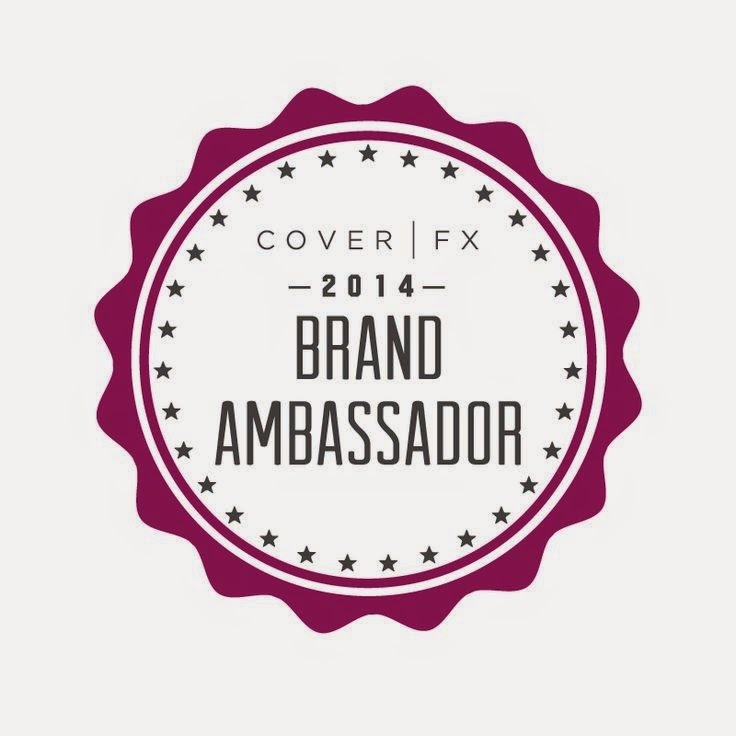 FTC Disclosure: I am a CoverFX brand ambassador. I am affiliated with this company but not paid to make this post. These are my honest thoughts and opinions. Looking great in pictures.nice shimmer.can i know the price of that product. I would love to win because it looks like a nice color and finely milled so it looks natural on. I absolutely would love to finally play around with highlight. Been so scared of it because of my skintype/tone. But you and I have simialr skintone and youre always looking lovely with that glow. I'd love to win to perk my skin up so it doesn't look so dull! I follow both as @newfiechic. I'd love to win so I can try it out. 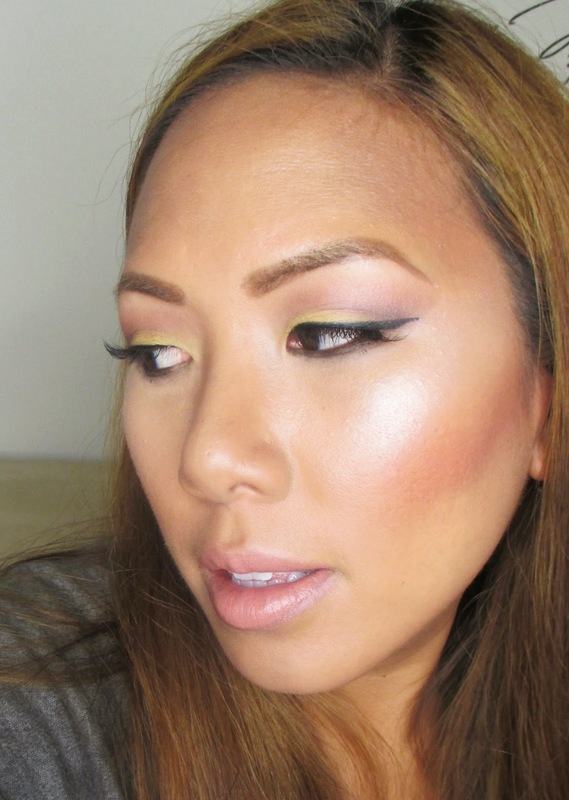 I love CoverFX products!